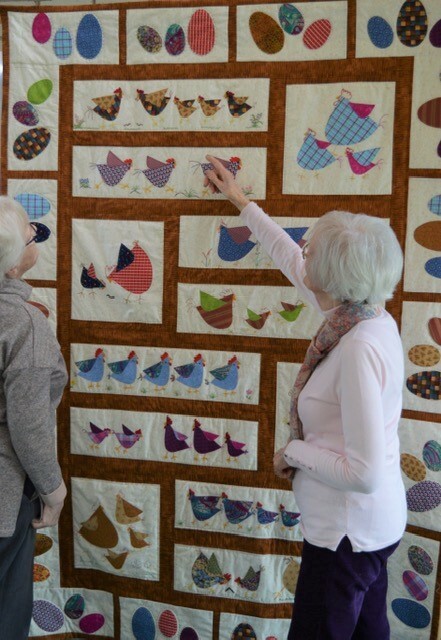 The sewing ladies, called the Parish Piecemakers, in St Cedma’s in Larne have been very busy stitching over the last number of months and have created a wonderful selection of quilts to celebrate the joy of the Easter season. The reality of the meaning of Easter revealed after the long penitential season of Lent is truly a joyful and celebratory moment! These quilts will be on display in church on Easter Sunday for the services and then the church will be open in the afternoon between 2:00 - 4:00pm for anyone who wishes to come and look more closely and enjoy the atmosphere . (On this occasion there will be no refreshments served.) 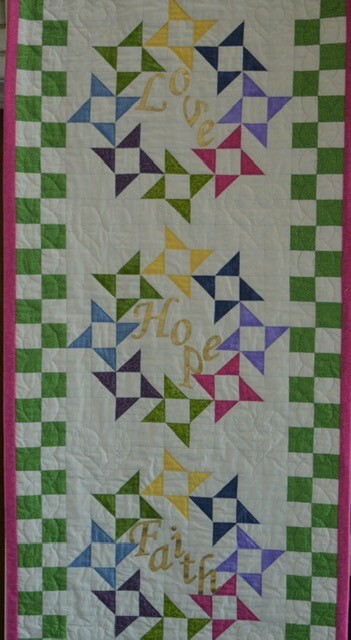 The quilts will also be on display on Saturday, 27th April and Sunday, 28th April, from 2:00 - 4:00pm on both days with refreshments being available on both days for a nominal charge.